The acquaintance of Dependra Chaudhary, 30 of Surunga Municipality-6 have demonstrated against the killing in a police encounter. The demonstrators accused police of killing him after taking him into control. They protested and staged sit-in-protest against killing. Police opened fire and killed Dipendra Chaudhary, 30 of Surunga Municipality-9 on January 23 at Rajbiraj-Rupani road section in Rupani Rural Municipality. Police are claiming that he was killed in an exchange of fire in retaliation. The demonstrators are claiming that he was killed after taking him into control and demanding to declare him as a martyr. They also demanded for the investigation of the incident along with the compensation to the family. The family has denied to receive his body. Dev Narayan Chaudhary, father of Dipendra is operating a hotel at Surunga Municipaity-6 Kadarbona. 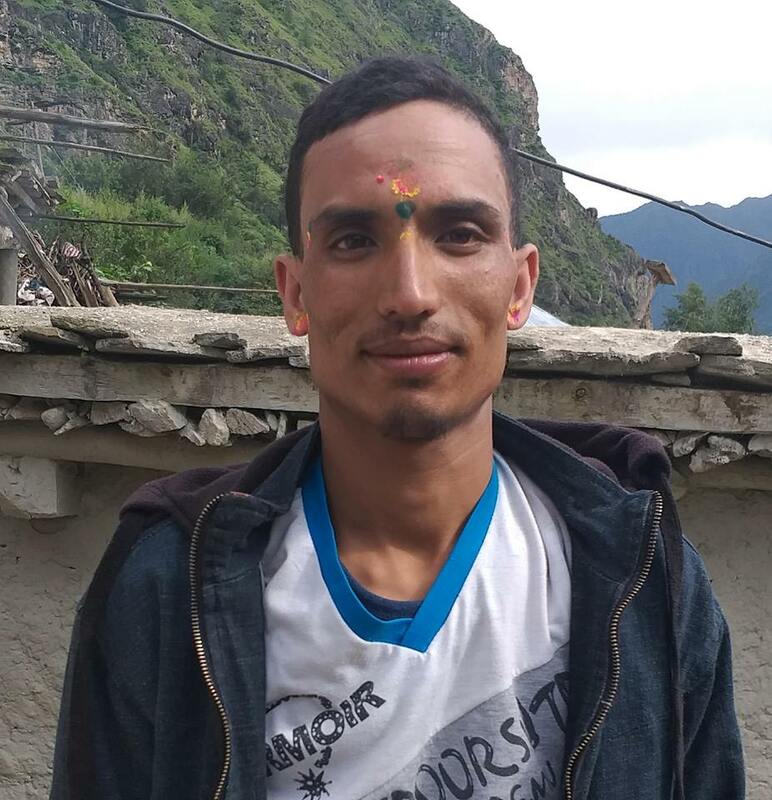 Dipendra left school after he failed to perform well in the school and married with Punam of Pramanpur, eight years ago. He eloped with another woman few years back and never returned according to his father. Prior to this he was supporting his father in the hotel. The deceased has father, mother, one brother, four sisters , wife and one son and one daughter.